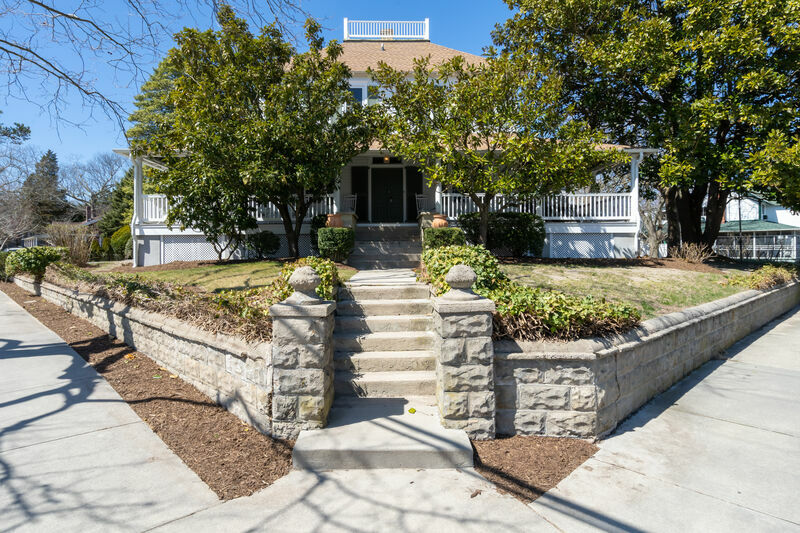 Welcome to 31 Olive Ave! 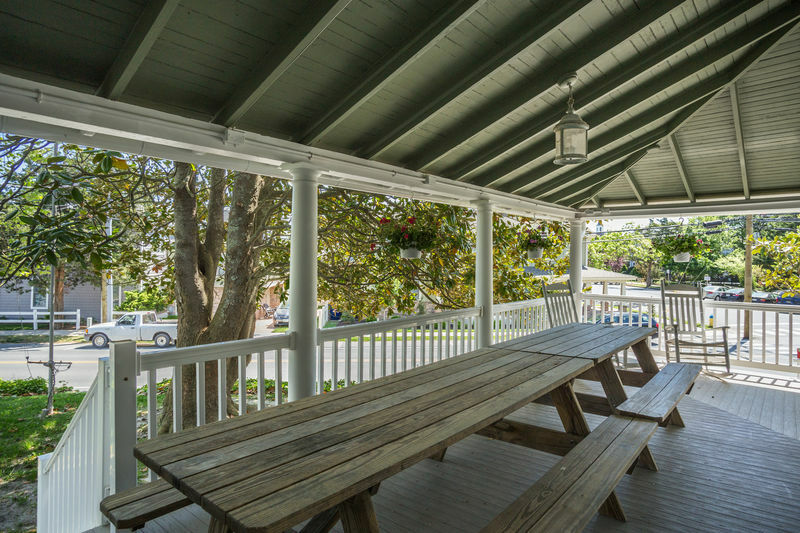 Great Location: Right on the Corner of 1st St and Olive 2nd Beach Block. 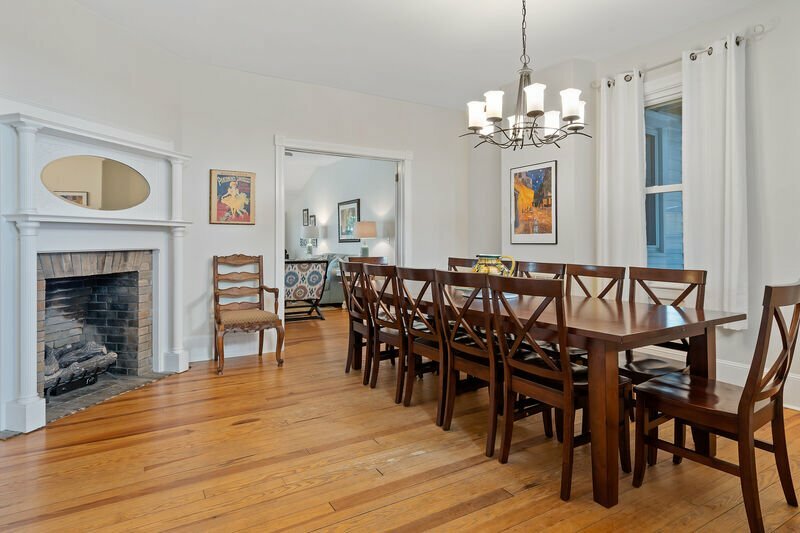 Cozy fireplace is not available in the summer! 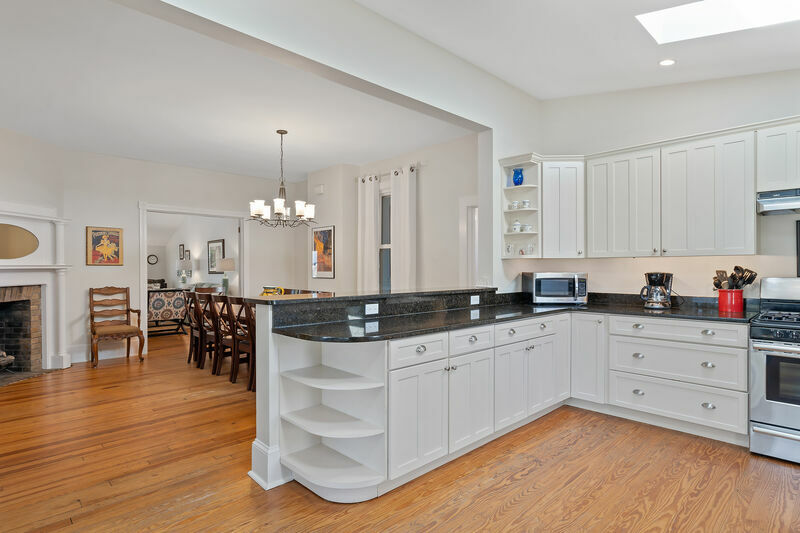 Wonderful kitchen with plenty of room to prepare fabulous meals! 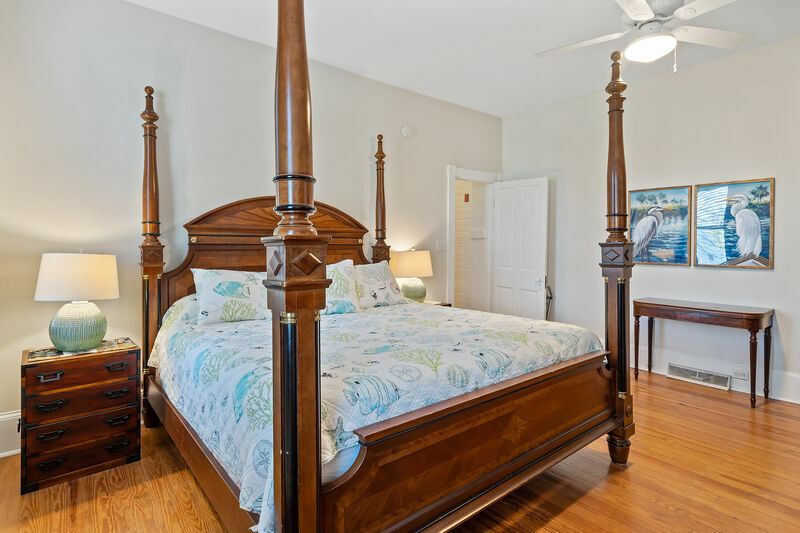 First floor Master king size bed! 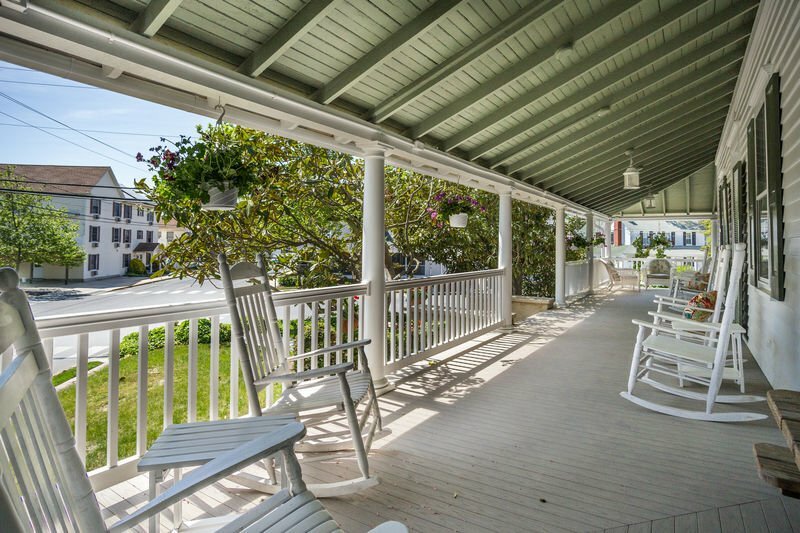 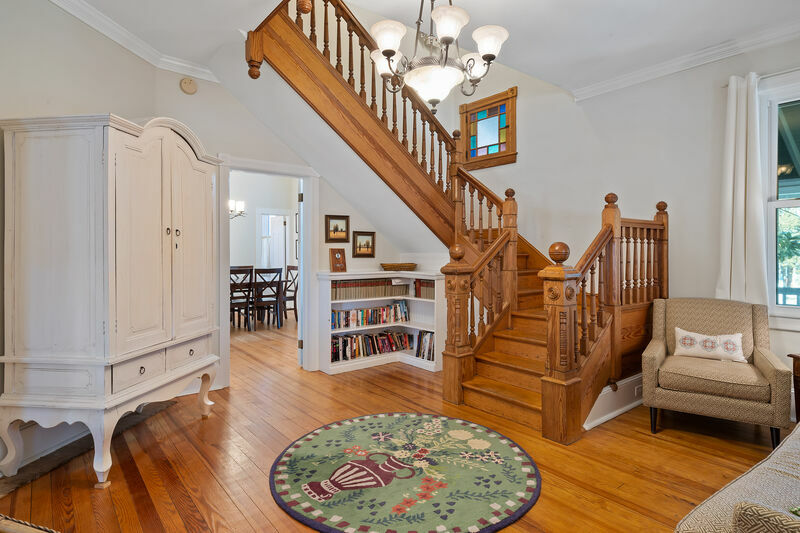 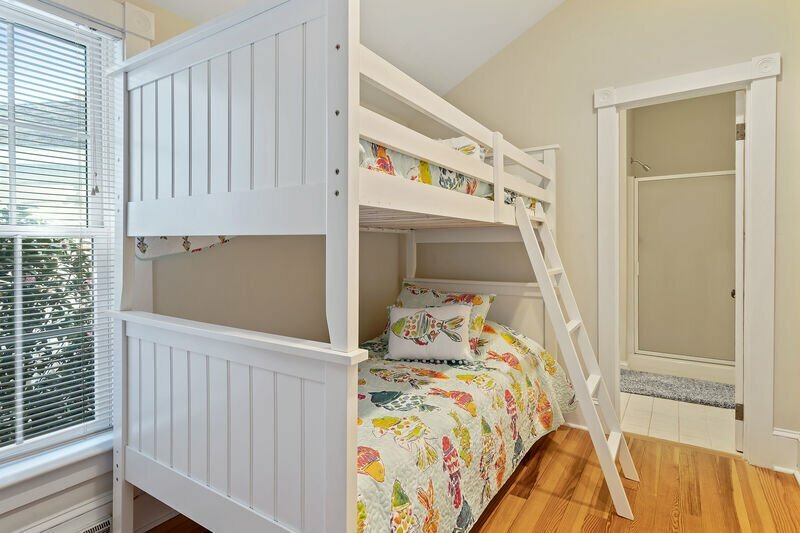 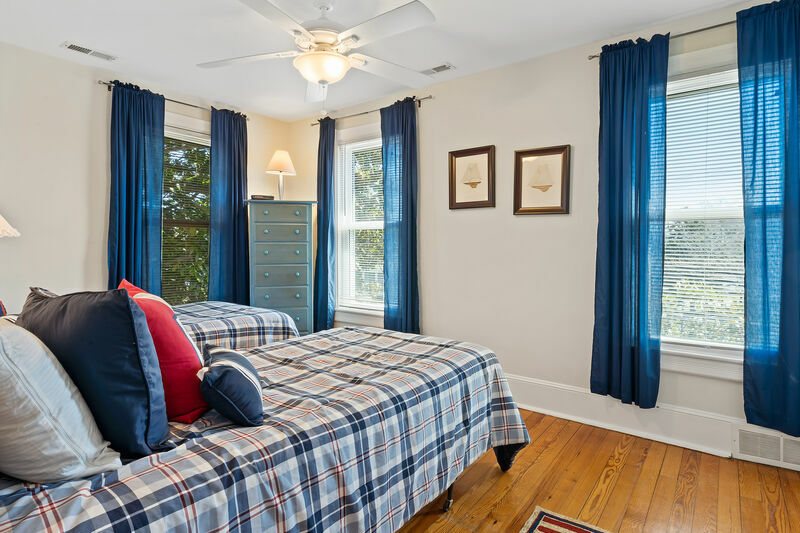 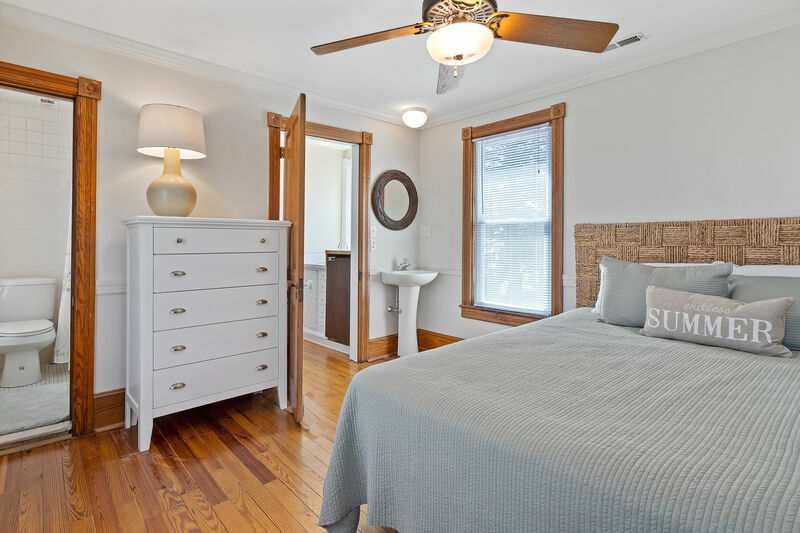 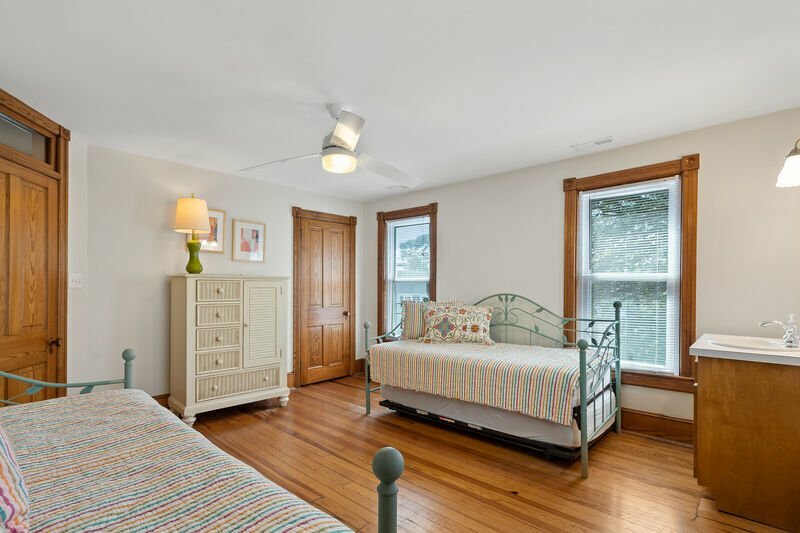 This former B&B with 7 bedrooms (all with private baths) sleeps 16, and features a delightful, large wrap-around porch with plenty of seating for vacation relaxation outdoors. 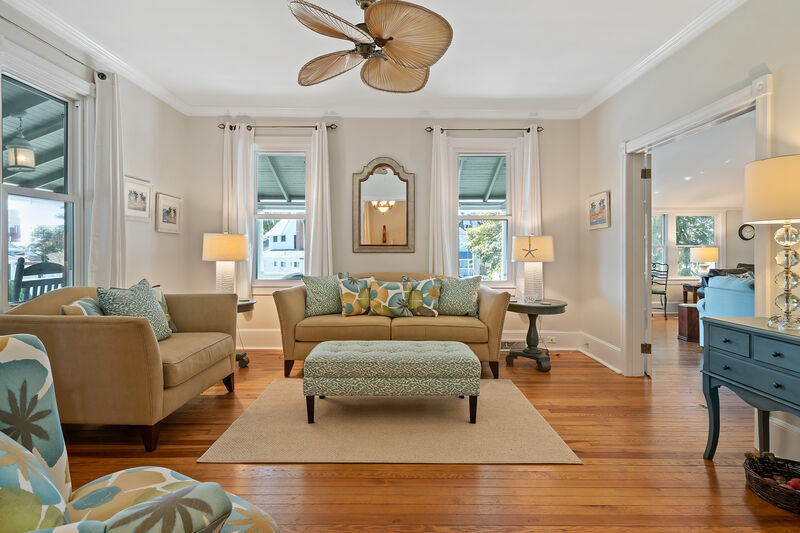 Large living spaces with comfy furniture make an inviting space to hang out indoors. 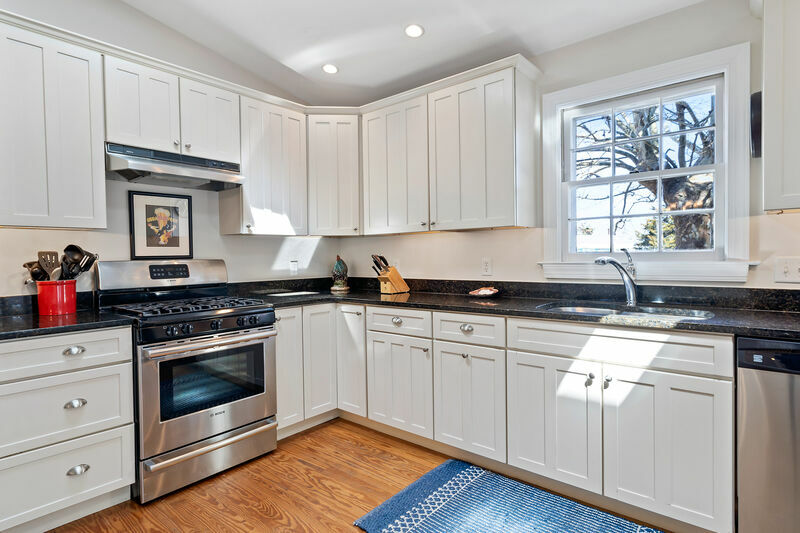 The over-sized new kitchen boasts granite countertops and stainless steel appliances that making cooking a pleasure. 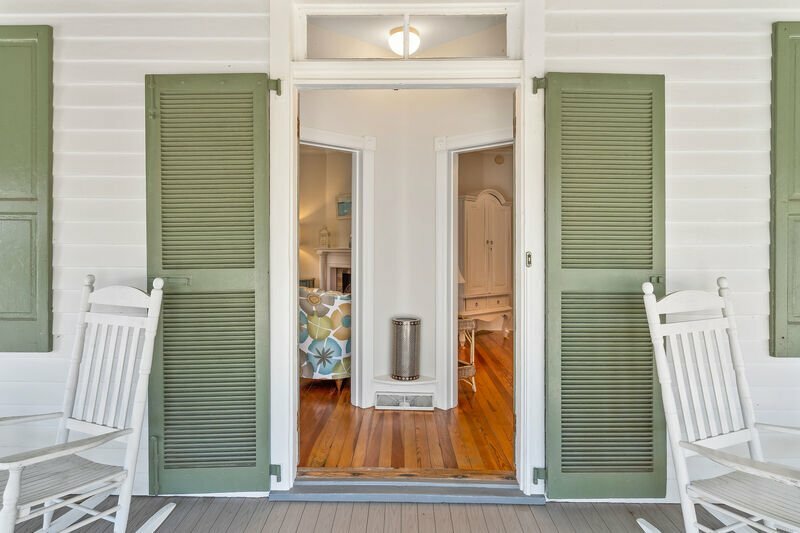 This will be like your home away from home with multiple family rooms offering privacy, double picnic tables on the porch by the kitchen (a great place for family dinners or crab night at home), a large dinning room table, and first floor bedroom and powder room. 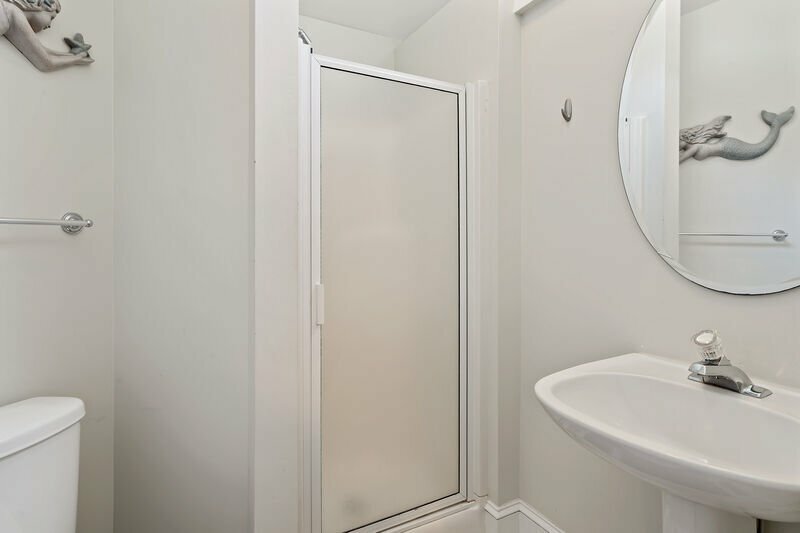 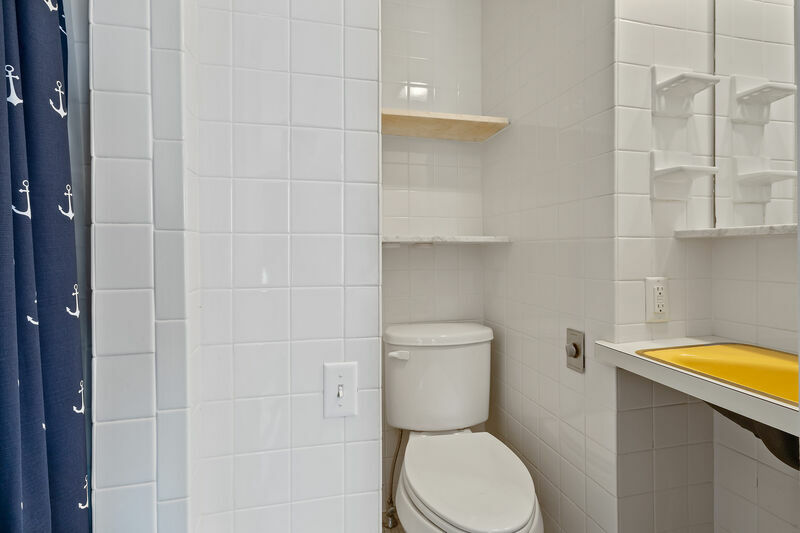 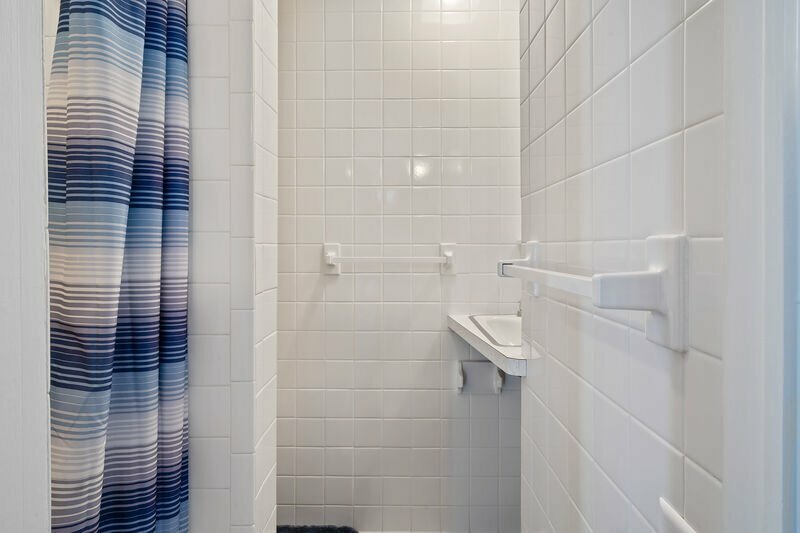 There's also a full-sized washer and dryer for your use. 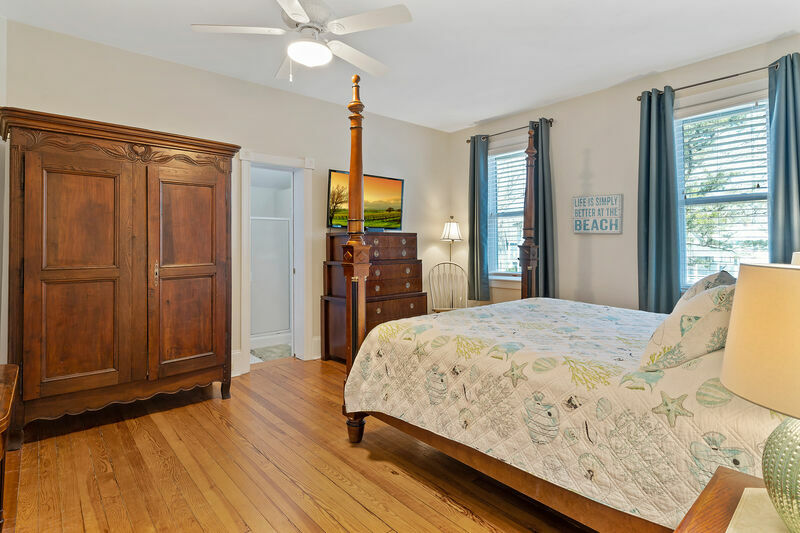 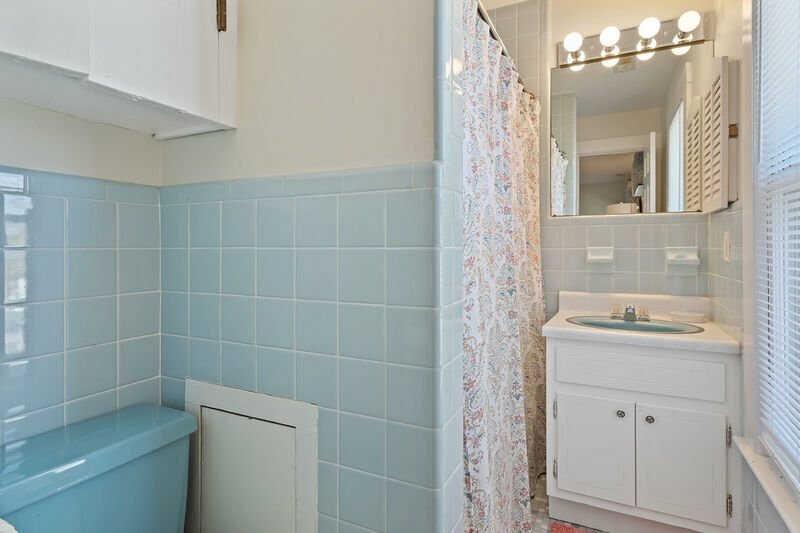 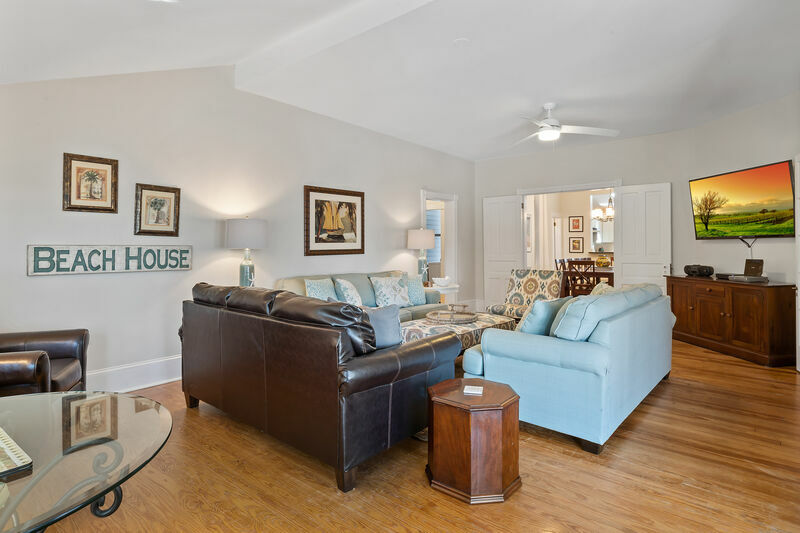 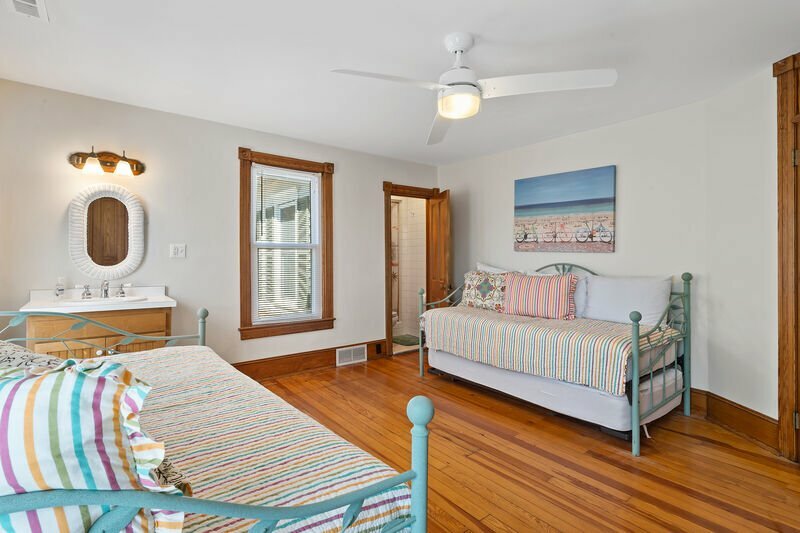 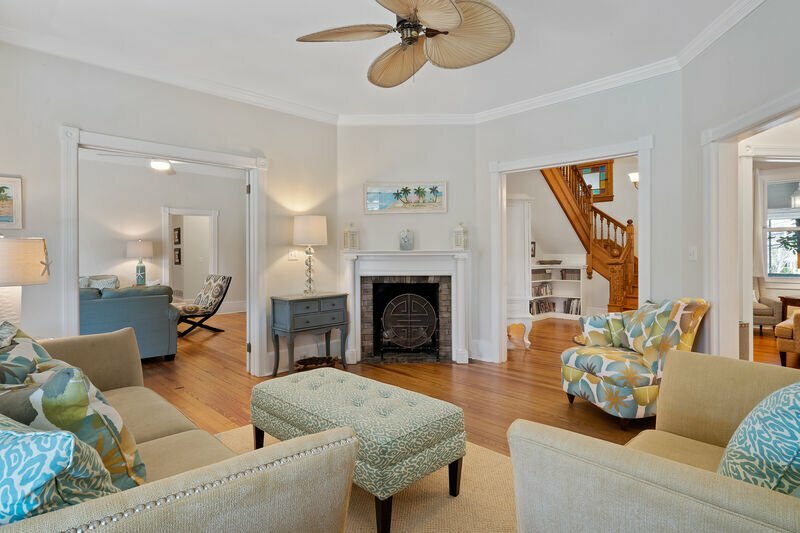 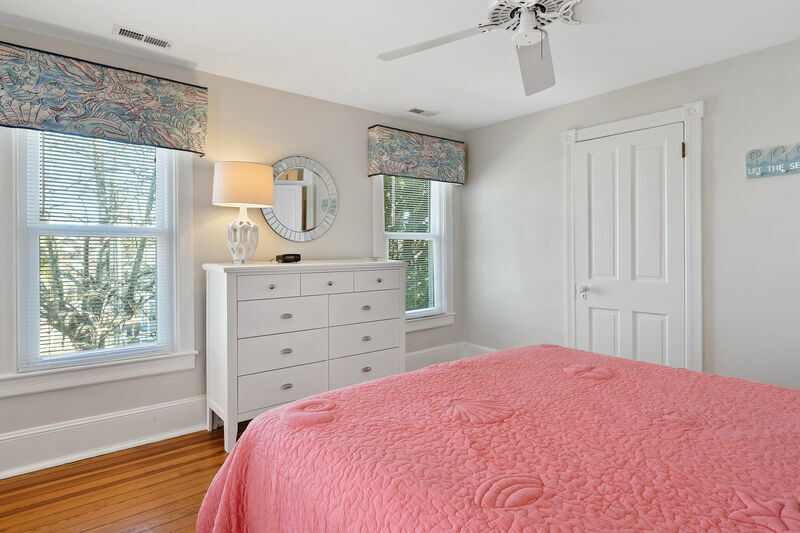 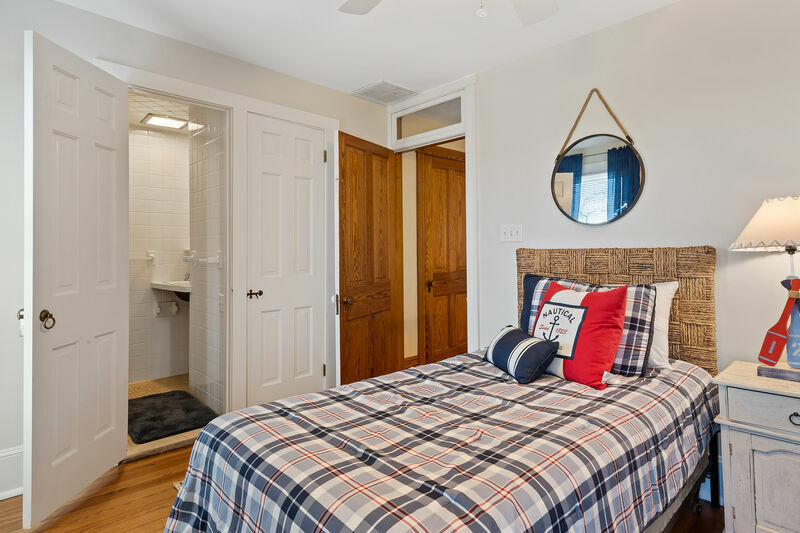 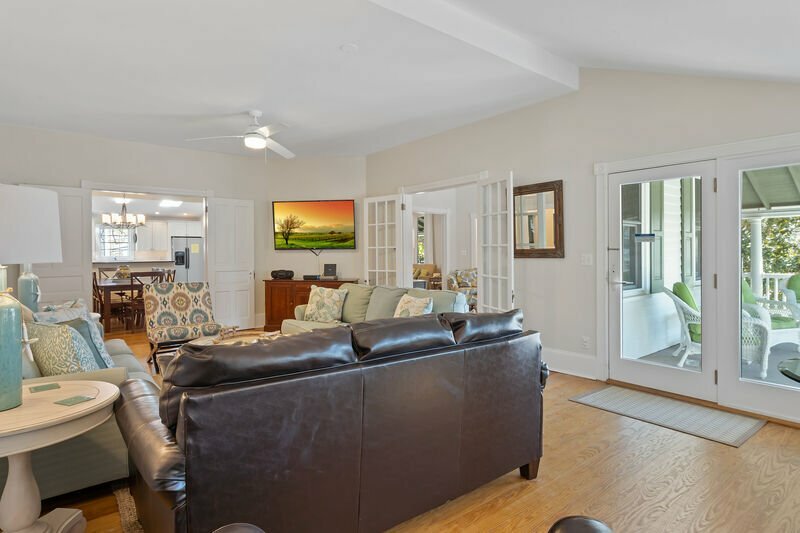 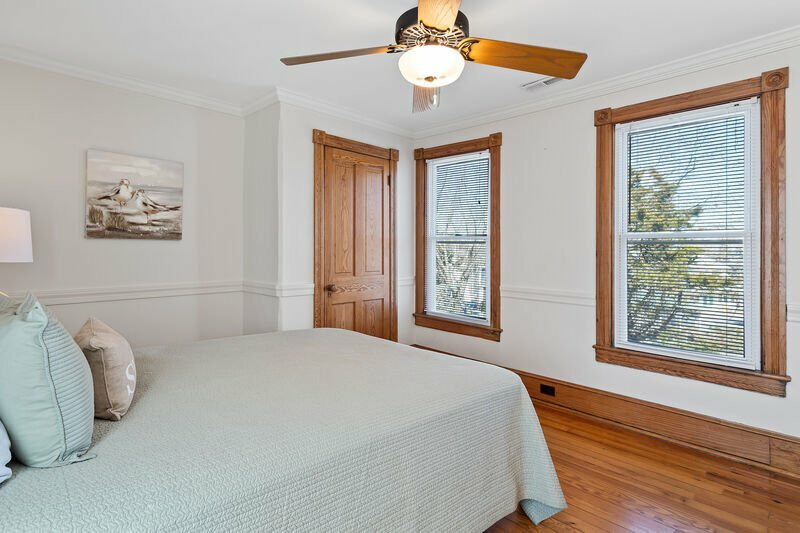 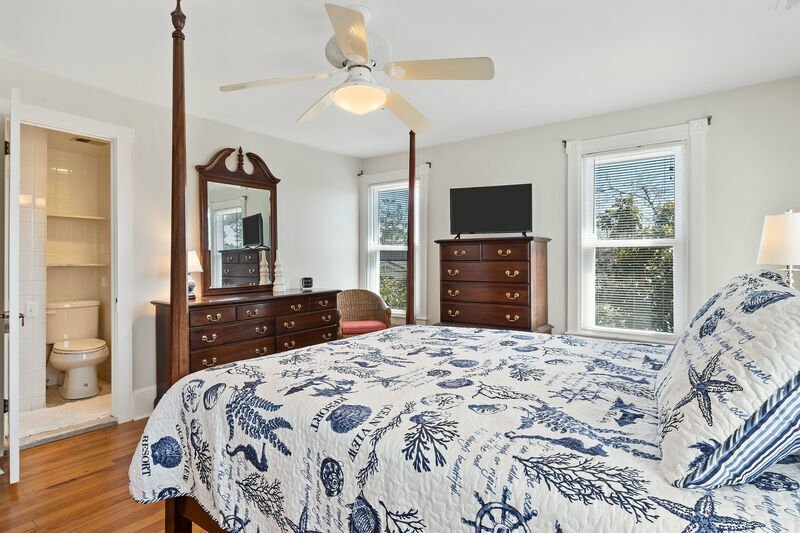 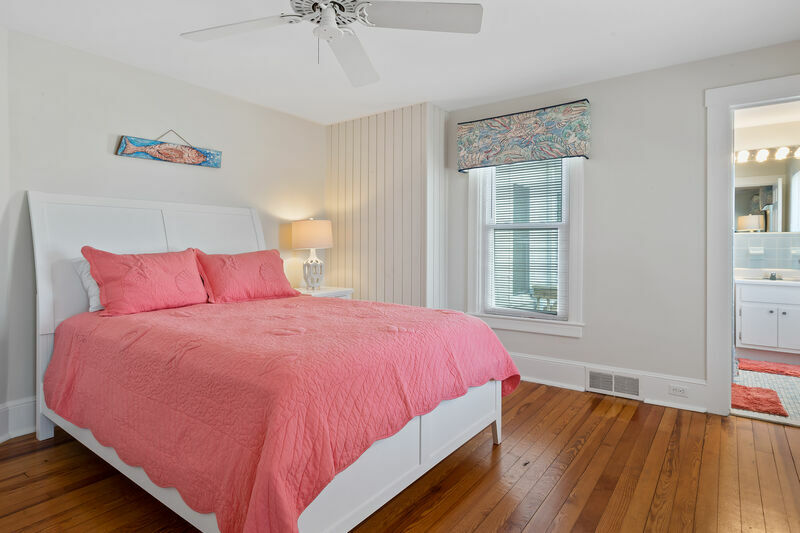 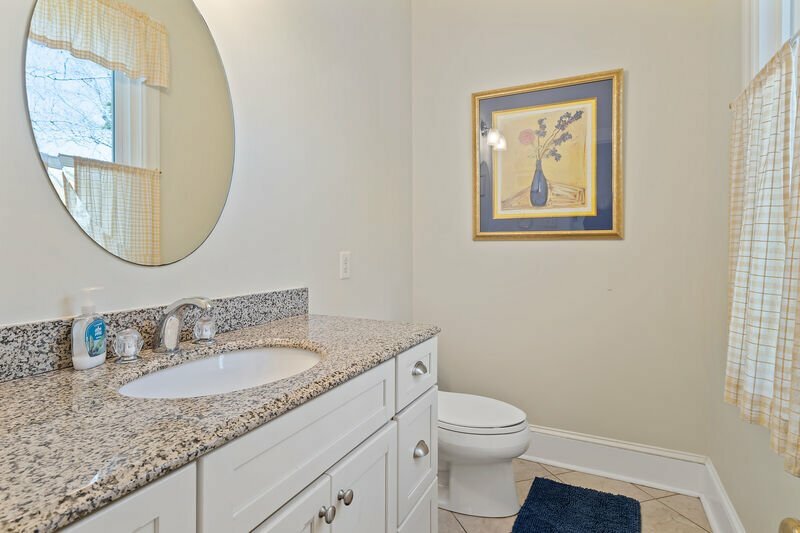 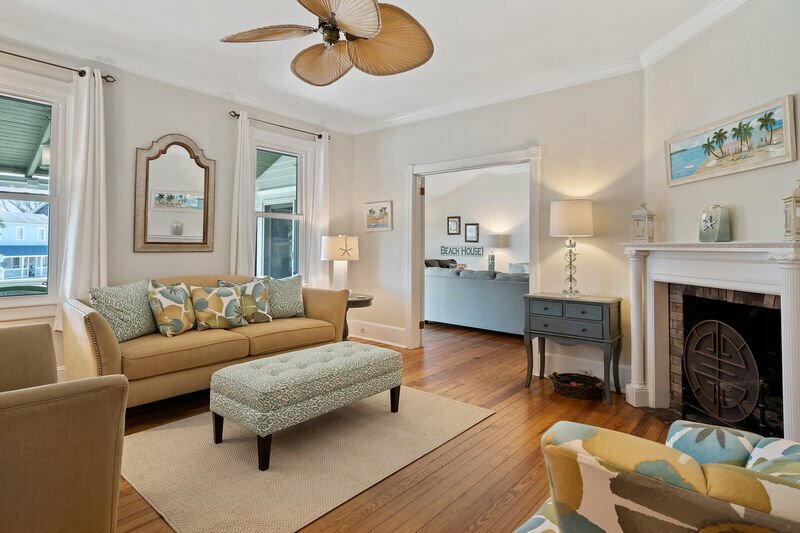 Conveniently located near both the beach and downtown, this house is just 1 block from the ocean, just steps to fine dining and elegant shopping, and just 2 blocks to Rehoboth Avenue. 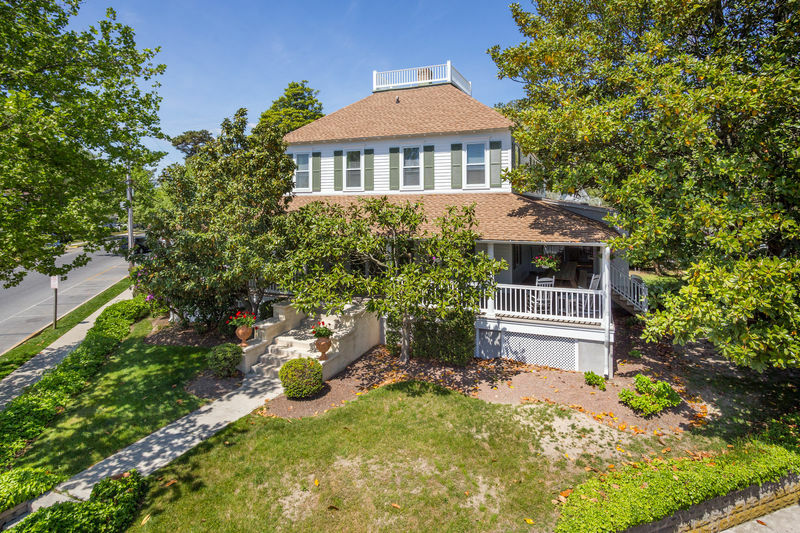 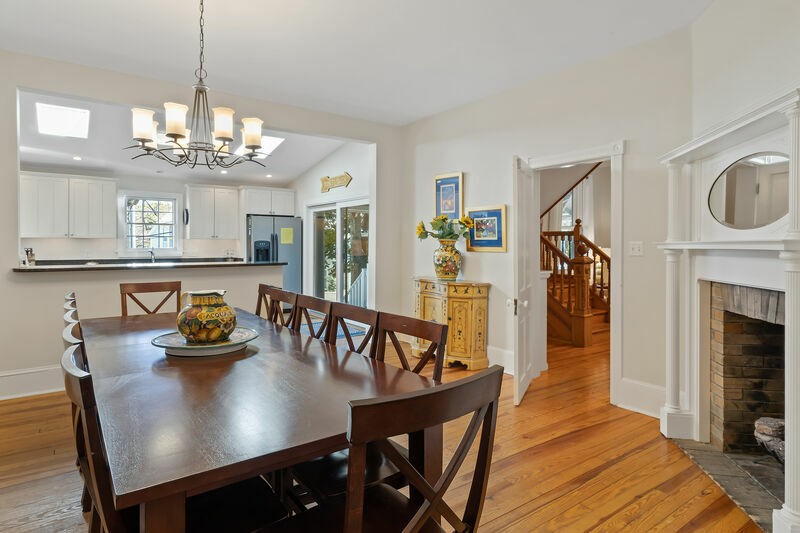 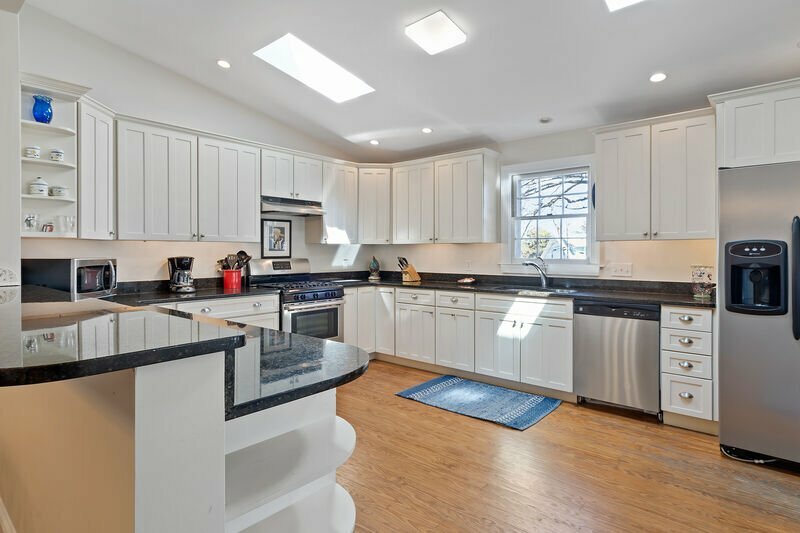 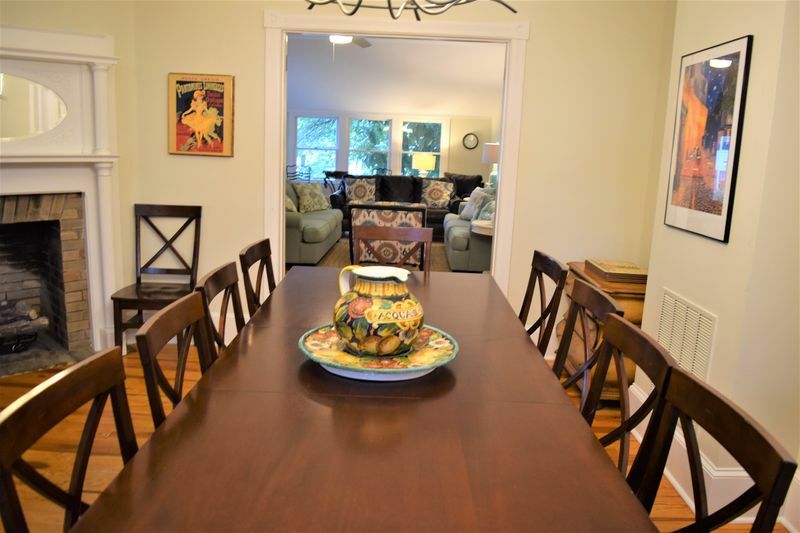 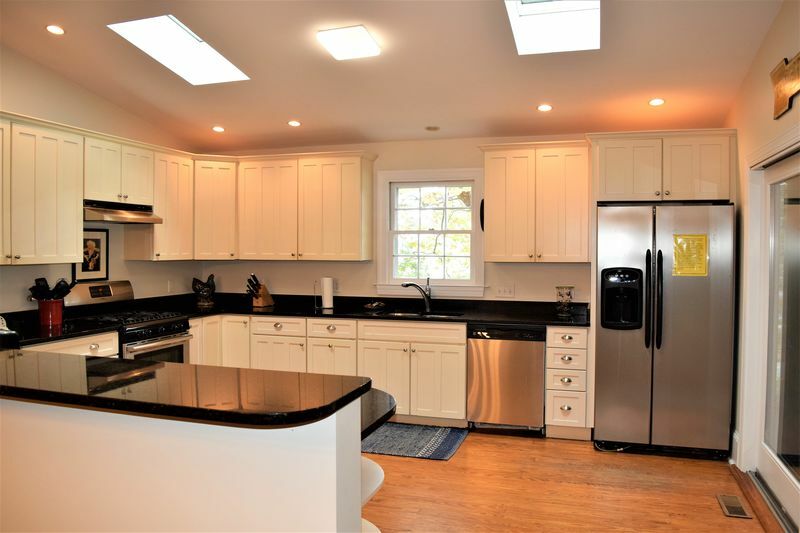 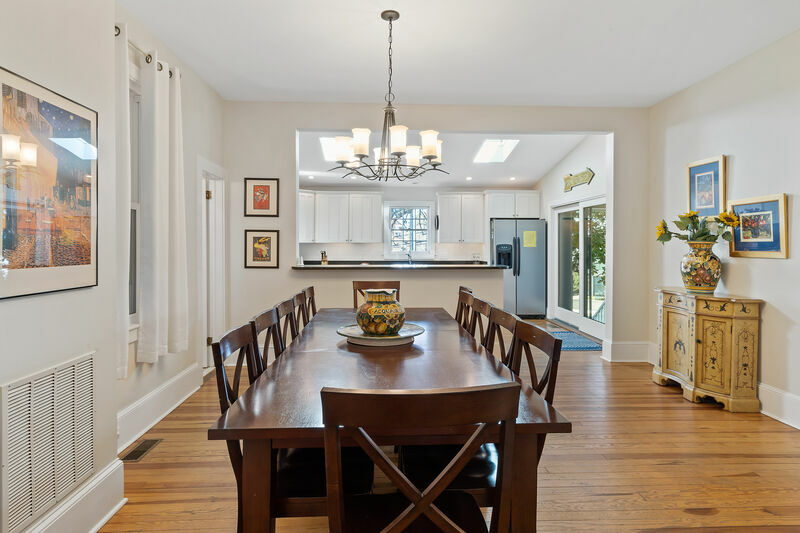 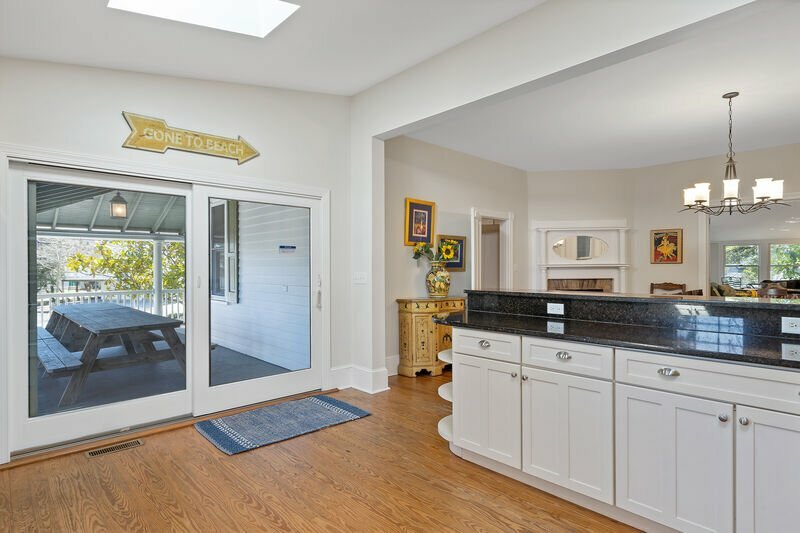 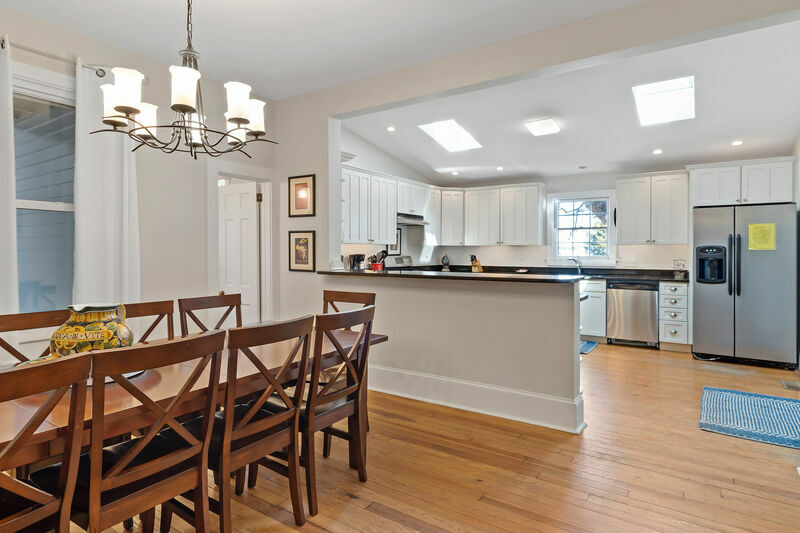 Having all the benefits of downtown's fantasiic boutiques, five-star restaurants and other local attractions, this home is located on one of the most desirable and quiet areas of Rehoboth. 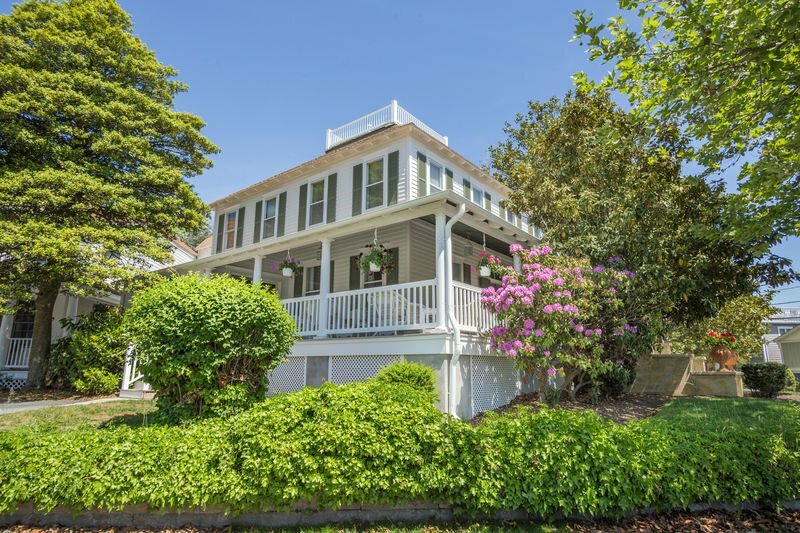 It also has the unique advantage of sitting up on a hill, a rare occurrence in Rehoboth Beach. 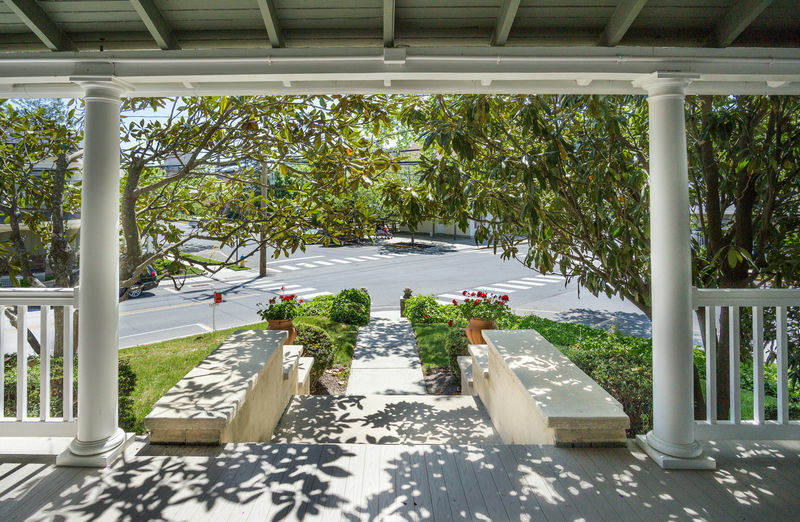 The property has private parking for 4 cars. 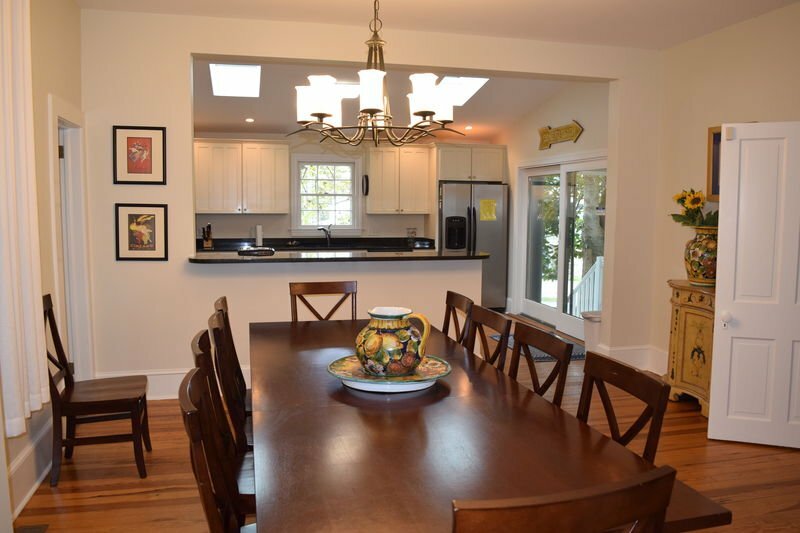 Updates: This home was recently re-furnished on the first floor. 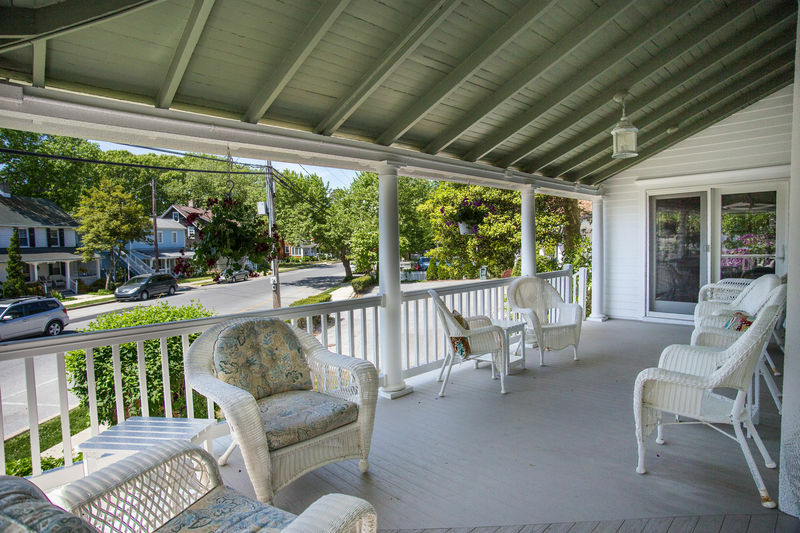 There is a new roof, and a completely renovated wrap-around porch. 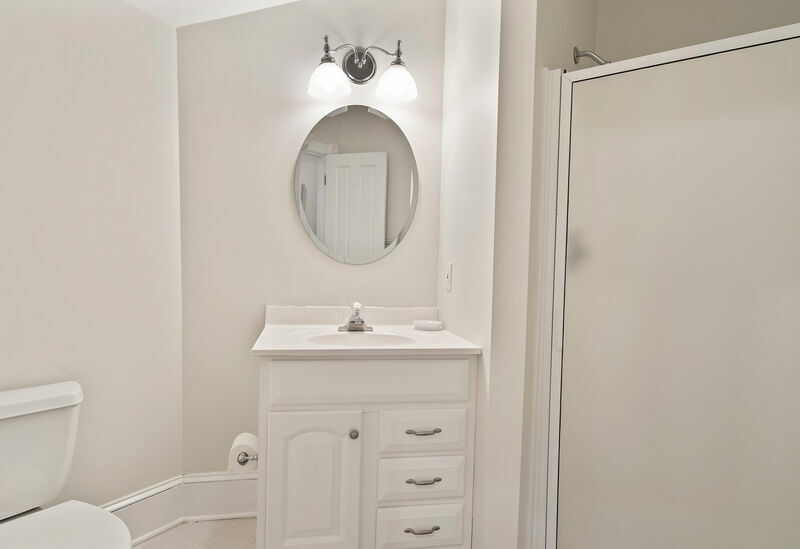 The interior and exterior were completely painted for a nice fresh look! 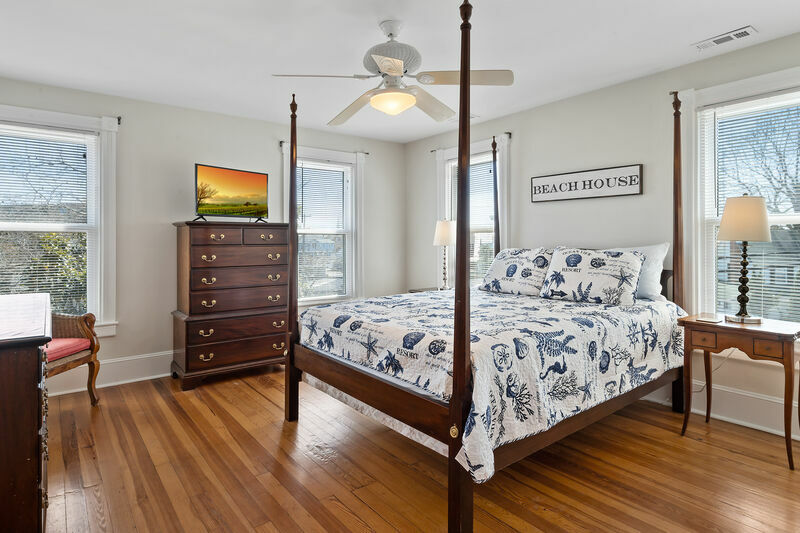 We will find you the perfect vacation rental.